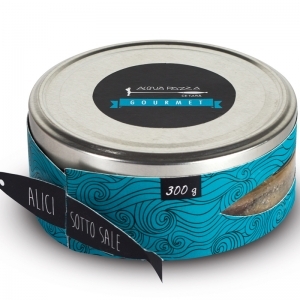 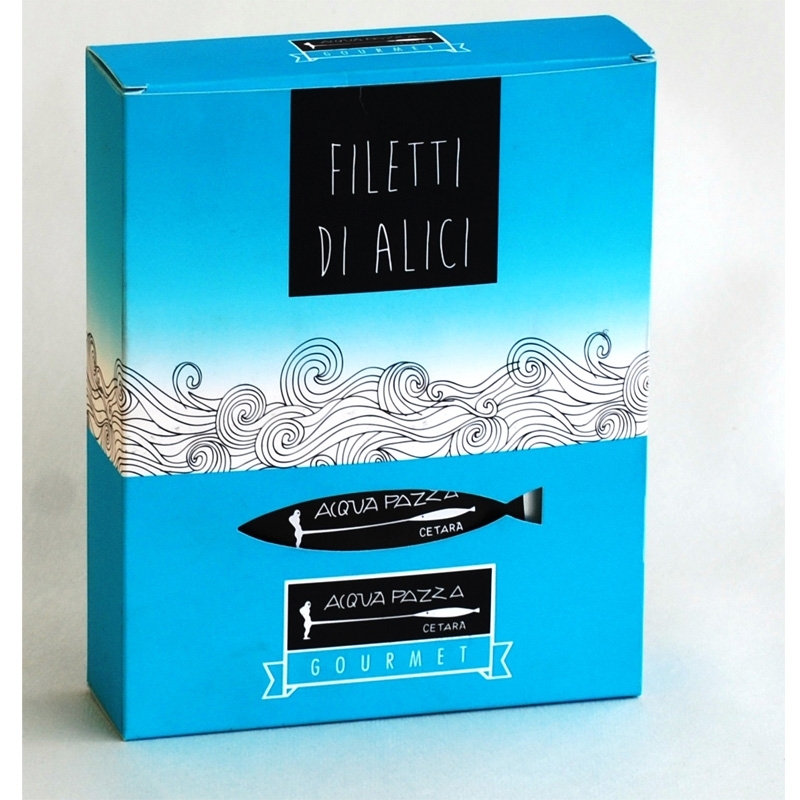 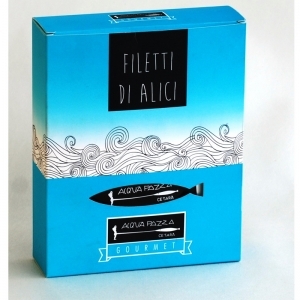 Acquapazza Gourmet is a small craft company founded in Cetara by 5 members united by a passion for tradition linked to the products of the sea and in particular for the processing of one of the symbolic products of the country: Colatura d'Alici. 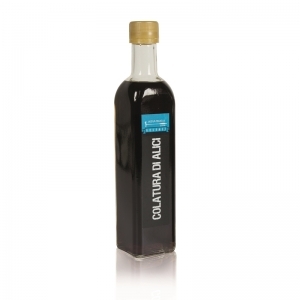 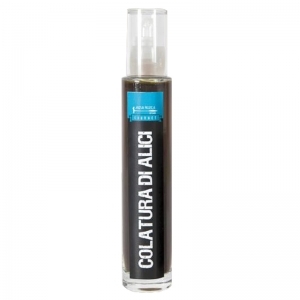 Acquapazza Gourmet produces, according to ancient and traditional methods, small and precious quantities of Colatura, respecting the maturation times of the product, aged in chestnut barrels and obtained exclusively from anchovies caught in the Gulf of Salerno. 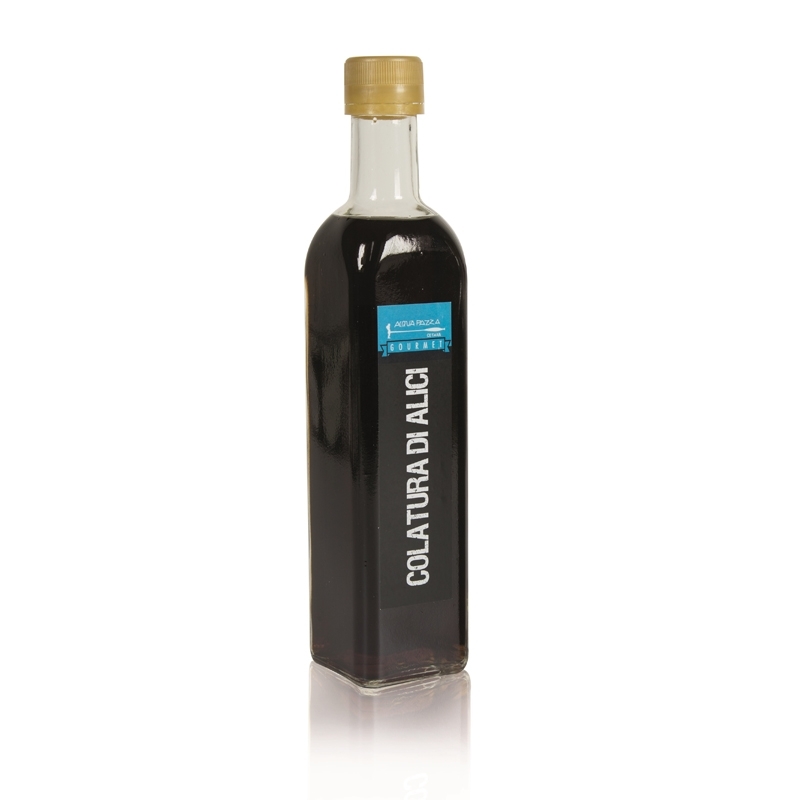 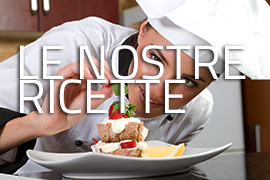 A unique product that brings to the table all the taste and tradition of Cetara.